Silver mining is in rapid decline this year and there are few signs that’s going to change. In the second quarter of 2017, silver production plunged by 27% among the top four global silver miners (Hecla, Endeavor Silver, Silver Standard, and First Majestic). They’re facing labor disputes, cost-cutting measures, and poorer ore quality, all of which are impacting their ability to produce. Silver production was down for the first time in 15 years in 2016 despite the fact that demand has outstripped supply. There are a number of factors at play i n the decline of silver production. 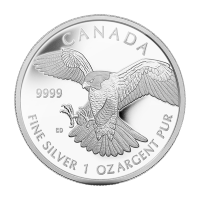 Mines are cutting back costs and reducing capital expenditures to open new silver production. Zinc and lead mining companies are less interested in processing the silver by-product. Zinc and lead miners are responsible for the majority of silver that comes out of the ground. It also means that silver production is not as affected by price increases as other metals like gold. Even when the price inevitably catches up to the supply-demand equation, production may not necessarily increase. All of this is happening while silver demand is increasing, too. Silver is already widely used in electronics, medicine, food packaging, and water purification. There’s also burgeoning demand from solar power thanks to the metal’s reflectivity and high electrical and thermal conductivity. 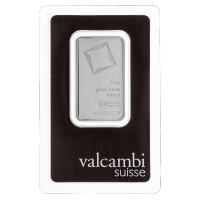 It’s an essential part of photovoltaic cells and as renewable energy sources see more investment, demand on silver increases as well. 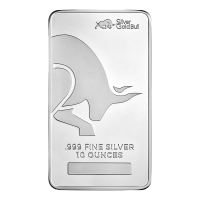 Silver is a top seller here at Silver Gold Bull. Since its price tripled during the 2000s commodities super cycle, investors know that there is a great deal of potential in silver. 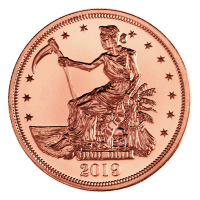 There are many ways to take advantage of silver’s potential as demand outstrips supply, and you can learn to invest with Silver Gold Bull for the first time. 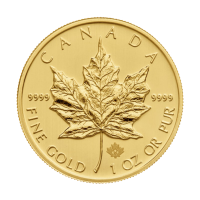 High net worth investors can talk to an account executive about achieving their investment goals with silver and gold. 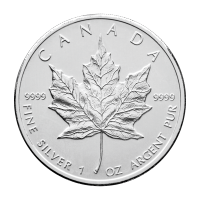 While you can find a silver dealer in Calgary, Edmonton, Vancouver, Toronto, Montreal, Ottawa, or any major city in Canada, buying silver online is cheaper and easier. 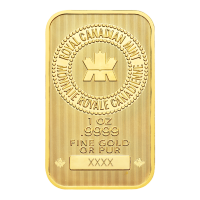 You can find lower premiums at Silver Gold Bull and we ship gold discretely. The silver supply crunch is happening. 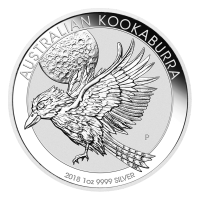 In recent years, silver supply shortages were made up for by governments selling off silver resources, but that has now come to an end as stockpiles are dwindling and many BRIC countries now want to increase precious metal stockpiles. If you want to find out the potential growth silver has, check out our precious metal price charts to see silver’s past highs. When silver booms, its price can triple or more, which means great returns for investors. Get in on silver when you can make the most from the looming silver supply crunch.